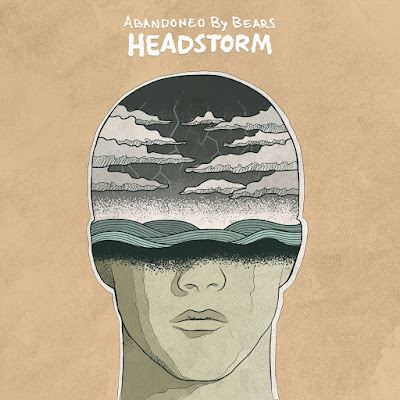 The evolution of Abandoned By Bears, one of Victory’s best and brightest rosterees, in the two years since their previous album The Years Ahead to now on Headstorm, is something to behold. They’ve redefined their sound with the addition of more aggression and maturity, all without sacrificing their penchant for melody. After starting out Headstorm business as usual with the hard-hitting “So Far Gone,” Abandoned By Bears deliver a truly memorable performance on the album’s title track, an infectious bounce-fest that should register as one of the best tracks they’ve ever put to wax yet. “Strangers” is an utter riff-fest and sounds like the next big A Day To Remember single, an absolute ferocious pace that continues onto the biting “Borderline,” a track packed with grating barks and raucous breakdowns. “Blurry Vision” combines the best of both worlds, pairing scathing vocal retorts with expansive hooks, “Fervor” brings the nostalgic lamentations of lost love (‘Ignite this fire, you’re all that I desire / And it’s been so long since I felt anything at all,’ the band emotes), and the band conveys quite the emotional spate on “Outrun Reality” (‘I want to sleep forever / No contact with the world forever / Days turn into weeks and months turn into years / this feeling of emptiness it never seems to leave,’ they sing). Abandoned By Bears save some of their outright best work for last on the closing “Greyscale,” combining cutting screams, expansive melodies and ardent breakdowns to bring a fitting end to Headstorm. 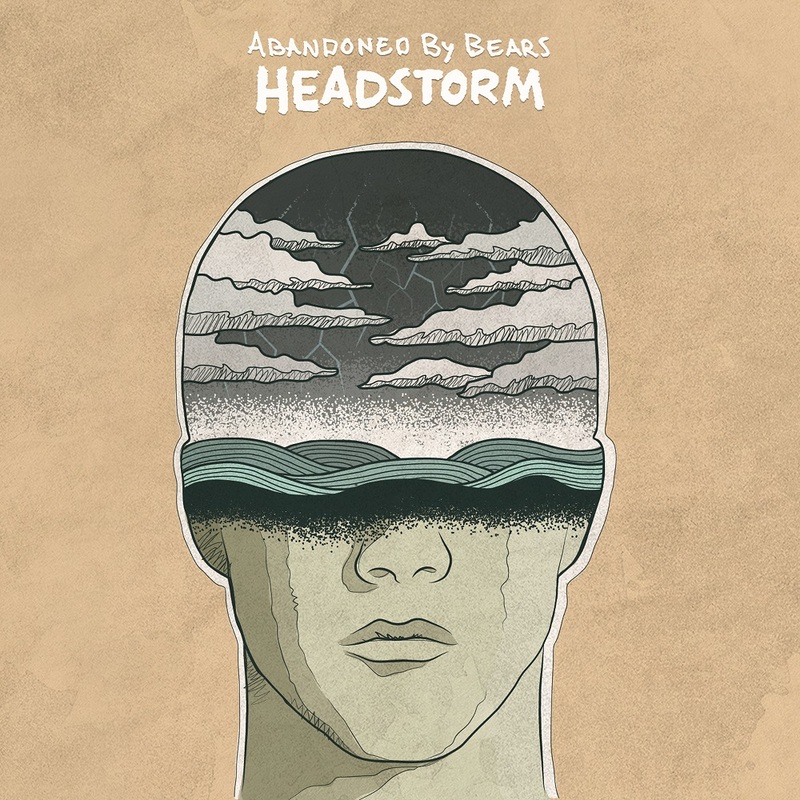 Abandoned By Bears is not just another pop-punk act – press play on Headstorm and come experience why.